Ok, so this next soup has sort of ended up on this list by accident and wasn’t on my planned list of simple soups. It is not as quick as the other three soups as it took me 15 minutes to make, but was so delicious and still pretty quick that I thought it was still worth a mention. Actually, courgette isn’t even something I usually eat. 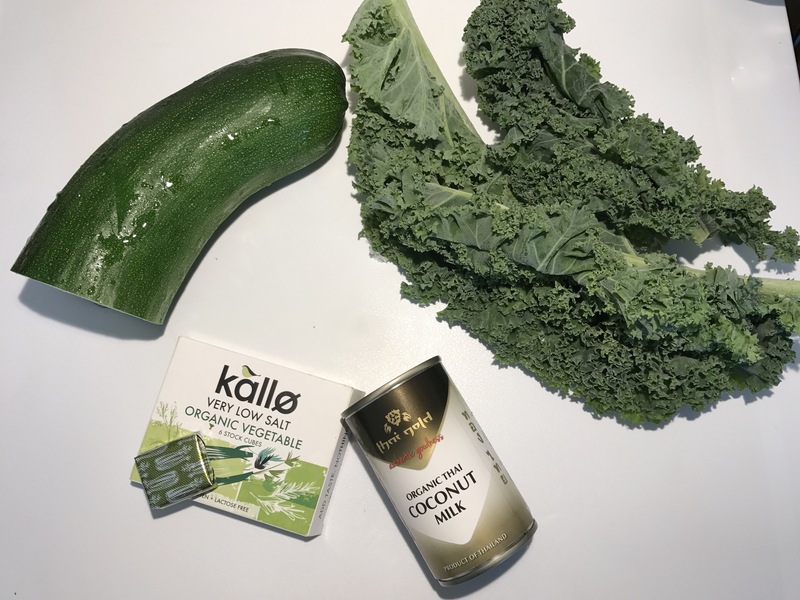 I always keep a stash of organic kale in my freezer anyway for green smoothies but very rarely do I buy courgette as I’m not really a massive fan of it to be honest (or kale for that matter!! ), however, being a vegan I know how important it is to get in a wide range of veggies into my diet to ensure I am getting all of my nutritional needs. Whilst out hiking yesterday, I stumbled past a house in the countryside which had a pretty large food garden. It was beautiful! There were cauliflowers, leeks, onions, potatoes, kale, lettuce, courgettes and much more! 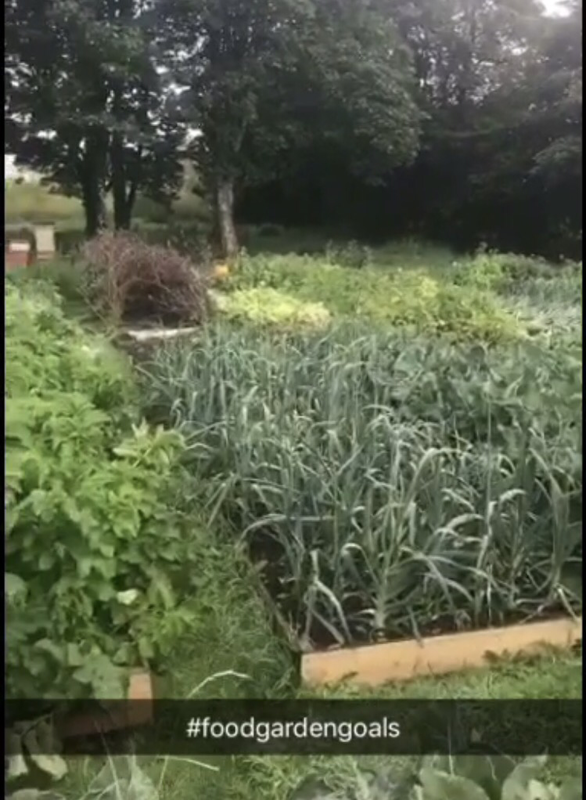 One of my missions in life is to have a home garden like that growing an array of organic veggies. Whilst admiring the garden, the owner came out and I got talking to him for a few minutes. 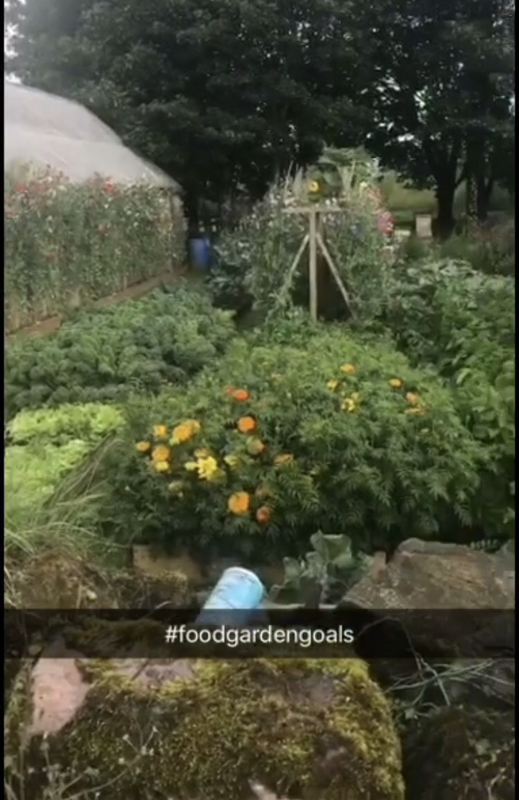 He kindly let me wander around his garden, whilst telling me his story on how it is simply a hobby of his, and any produce he cannot consume himself, he either gives or barters away!! He doesn’t sell any of it! 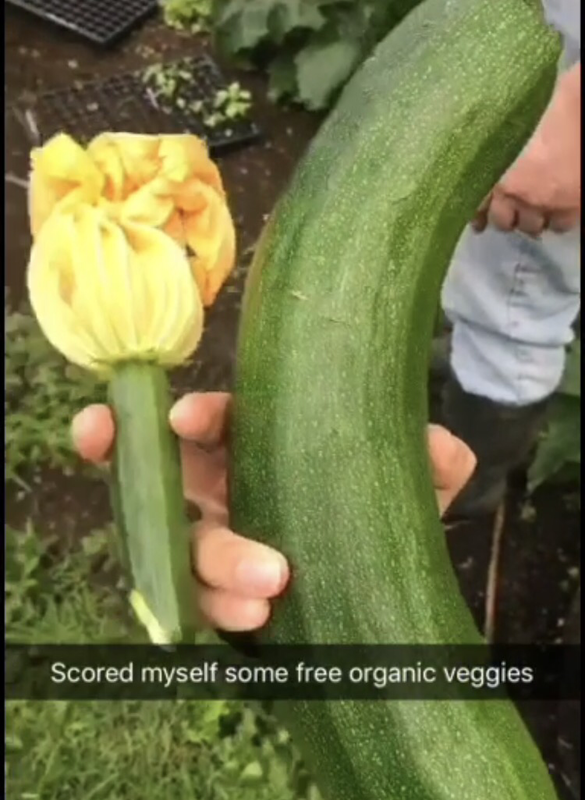 He was kind enough to offer me some free veggies, including the biggest courgette I have ever seen! Put saucepan on medium heat with a teaspoon of coconut milk (Instead of using oil). Roughly chop the courgette into cubes and add to the pan. The smaller you cut them, the quicker they will cook. They don’t have to be exact sizes as they will be blended anyway but make them roughly the same size. Crumble over the stock cube and stir around with a wooden spoon for about a minute. Add 1.5 cups of boiling water and cook on medium to high heat for about 10 minutes with the lid on. If the water evaporates too much, add in another half cup of water. Once cooked, add in the remainder of the coconut milk and cook for another 30 seconds.